There is another case which we reported on Tuesday against the government for which closing arguments were heard in the courtroom of Justice Shona Griffith. 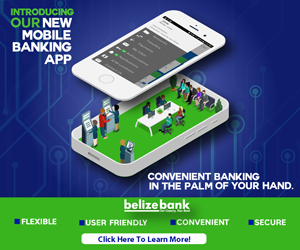 The Belize Bank Limited is taking government to court seeking enforcement of a final arbitral award of thirty-three million dollars plus interest in relation to a 2007 Loan Note for Universal Health Services (UHS) which became Belize Health Care Partners Limited (BHPL). The award was prompted by Government’s failure to settle Universal Health Services’ debts that it had guaranteed in 2007. 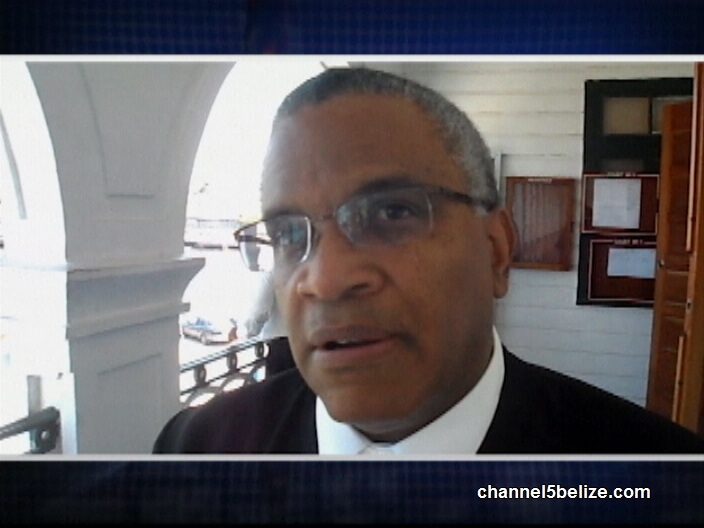 Following the arguments on Tuesday, Attorney for the Government, Denys Barrow, gave his side of the arguments. Today, attorney Eamon Courtenay told the media that interest continues to accrue on the original loan note. A decision was reserved for December sixteenth, 2014.
dean barrow like stir up a heap of M R. This loan would have already been paid with the VENEZUELAN MONIES CASE WOULD HAVE BEEN CLOSE THESE COSTLY LETIGATIONS WOULD NOT HAVE BEEN NECESSARY. HON. SAID MUSA WAS THE ONE TO ESTABLISH A RELATIONSHIP WITH HUGO CHAVES REGARDLESS OF WHAT HE GAVE THE MONIES FOR THAT WAS FREE MONEY WHICH COULD HAVE PAID THIS DEBT LIKE YESTERDAY. ALTHOUGH dean made the bank return the venezuelan moneis Belizean people still never benefit from that money. AND Universal HealthCare Service Hospital has a far better Reputation than all the government hospitals country wide. No 13 babies die at UHS due to negligence in hospital procedure, no patient discover dead fetus under their hospital bed when hospitalized as reported on news about KHMH, UHS has not reported staff stealing monies like Sumerville and KHMH CEO, UHS does not leave hazzardous medical debree undisposed. Government hospital has a lot of scandal dean barrow should do as Hon. Said told him in the House of Representatives,”Noh Watch Me Watch Yourself.” The amount of money Summerville and CEO combine thief is more than the Venezuelan monies that were free moneis while the stolen monies from Government hospital are Belize tax payers monies. Why dean barrow don’t set the people to protest for the monies that are reported stolen from his government hospital now? Deanbarrow is just jealous noh K what they say about Hon. Said Musa God bless him with a good bill of health his entire life dean and his family sick. Everything dean do to manipulate the BELIZEAN people brain wash them against Hon. Said is back firing on him now see BTL the suffer lost in profit by the millions more and more. God will deal with dean oliver barrow.